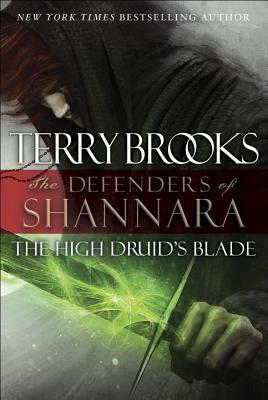 Terry Brooks has thrilled readers for decades with his powers of imagination and storytelling. He is the author of more than thirty books, most of which have been New York Times bestsellers. He lives with his wife, Judine, in the Pacific Northwest.